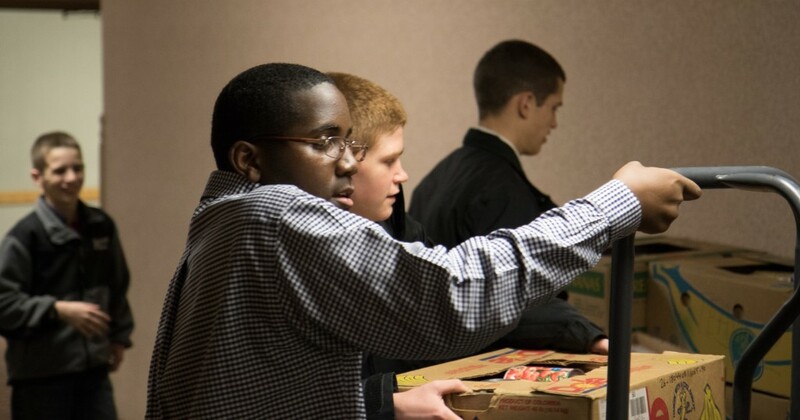 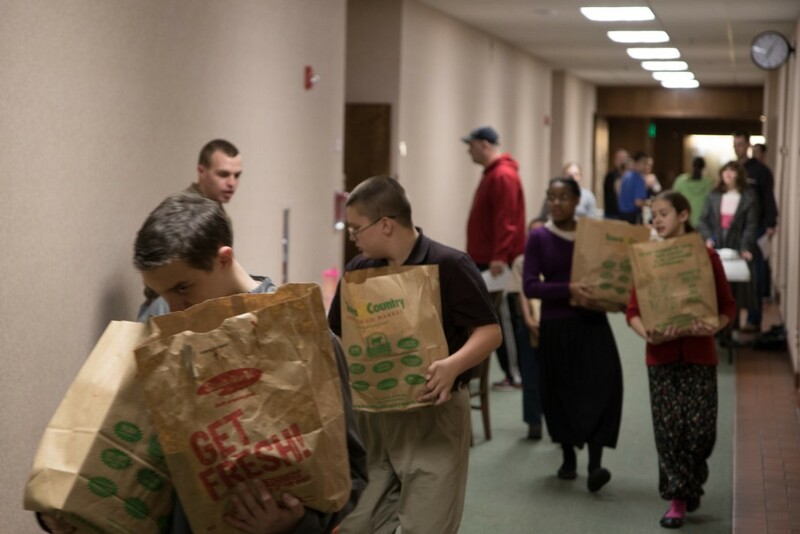 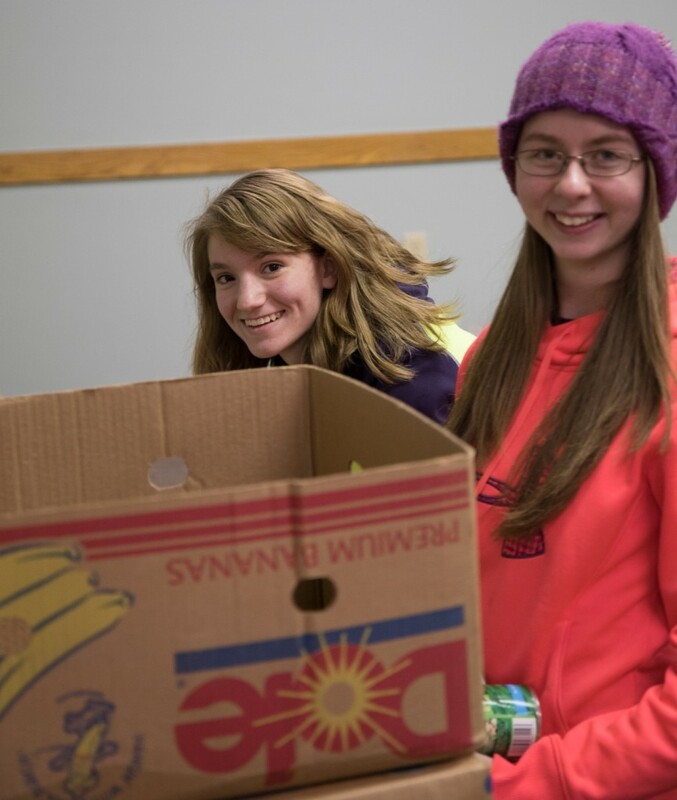 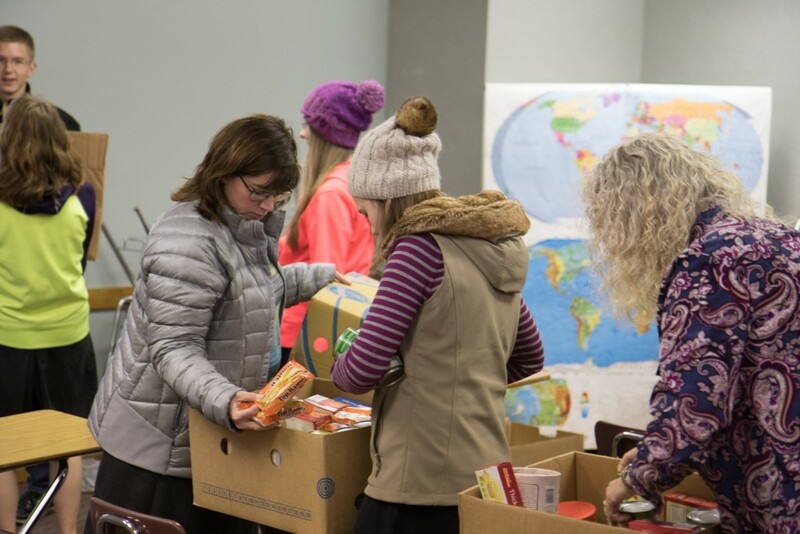 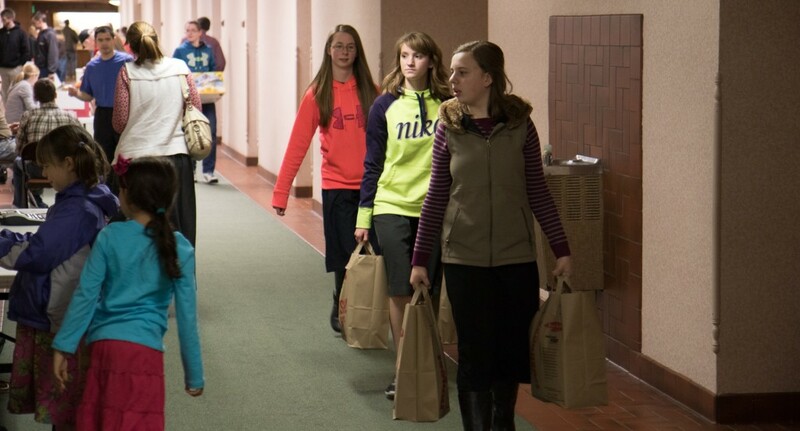 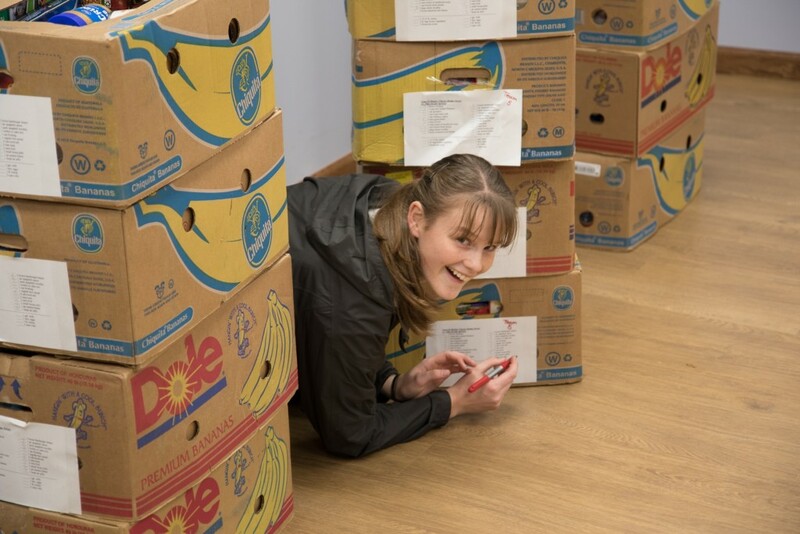 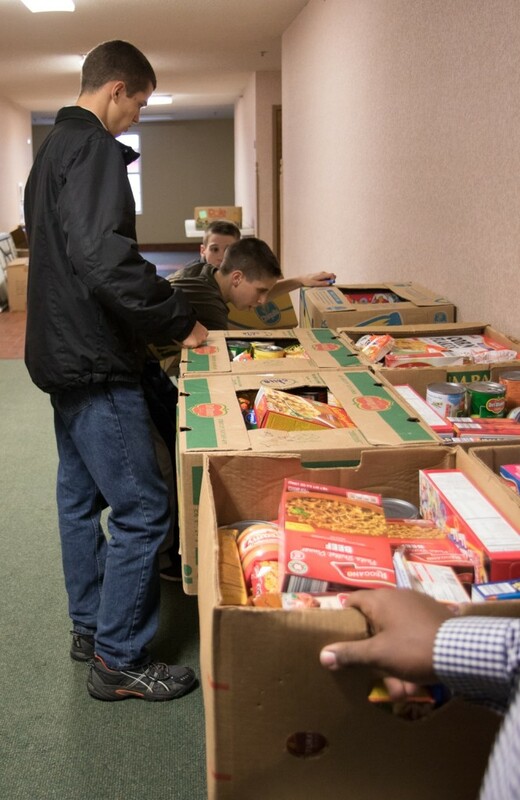 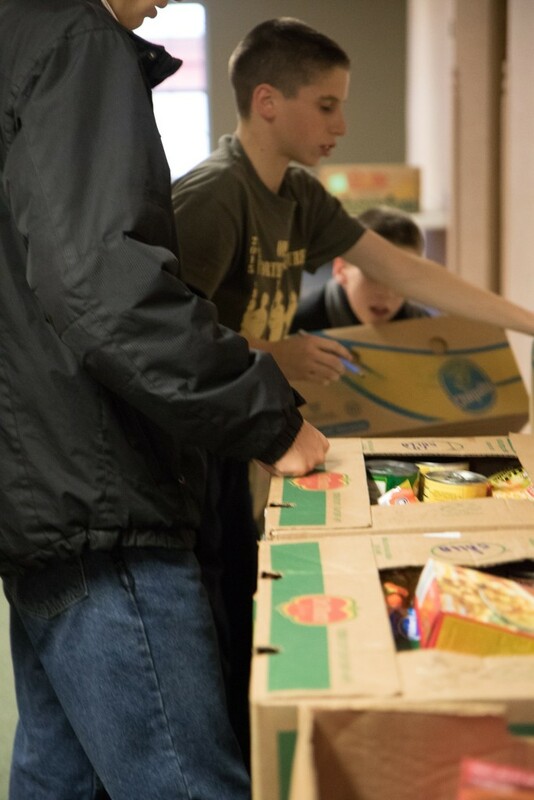 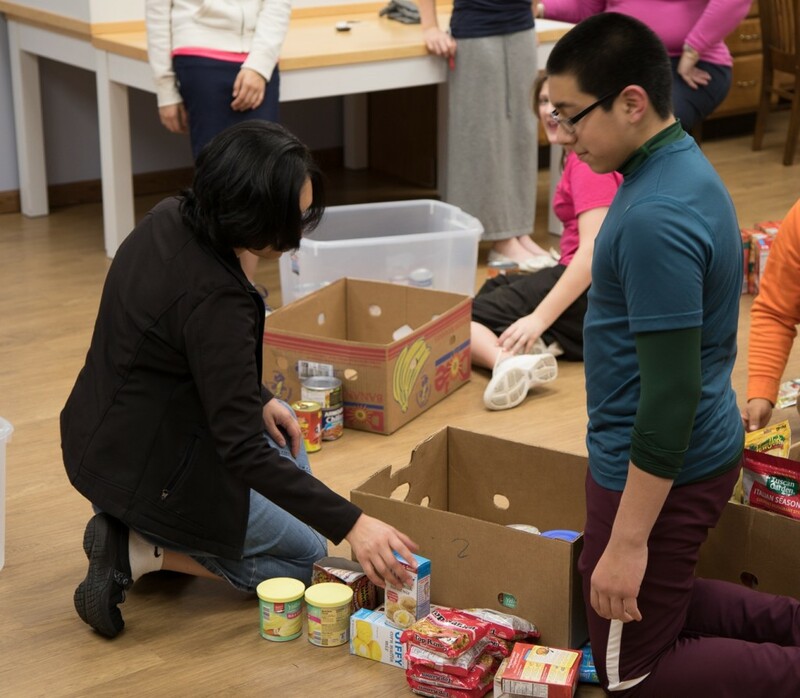 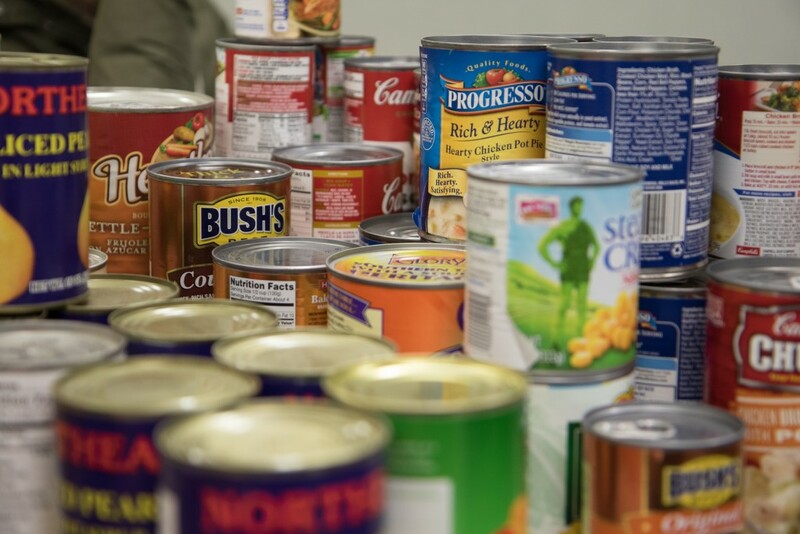 A long-standing Thanksgiving tradition at Fairhaven Baptist Church involves our teens collecting food for those in need both in our church and in the area. 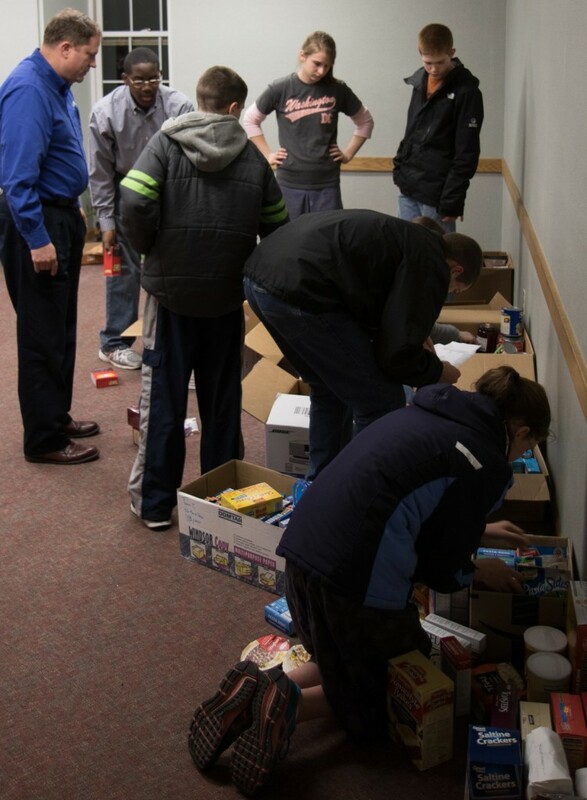 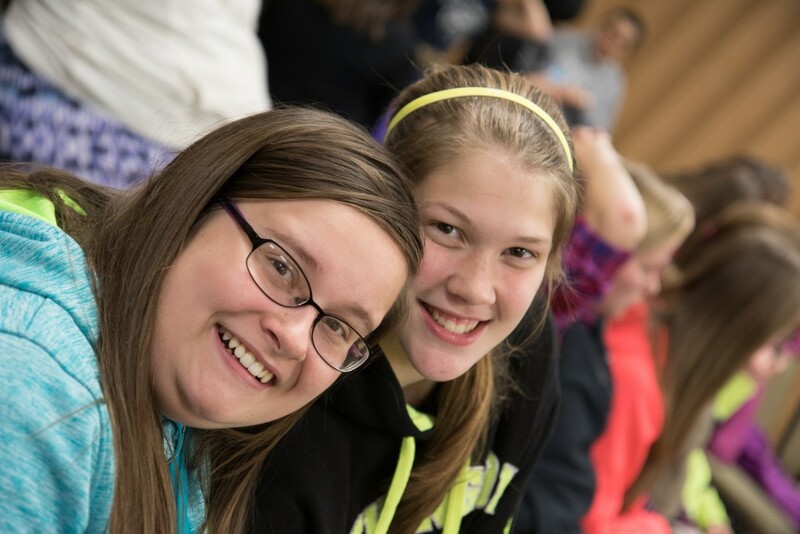 Our youth group gathered over 20,000 pounds of food this year! 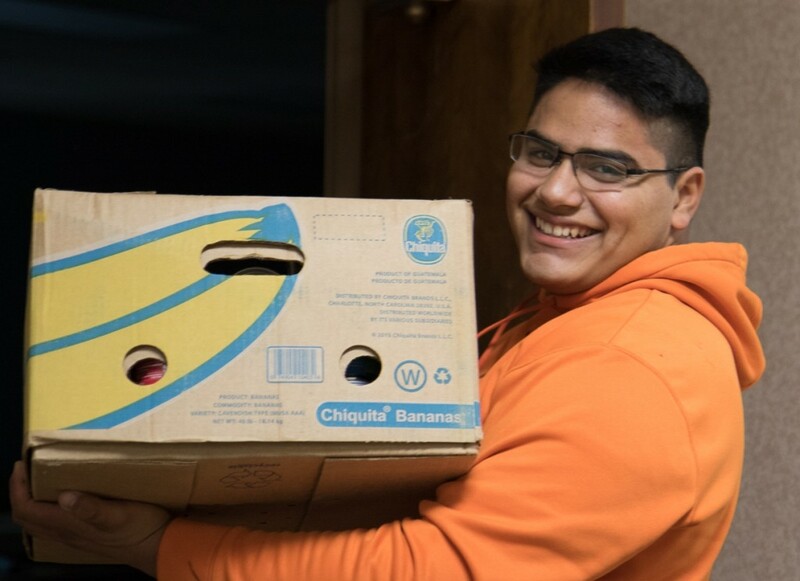 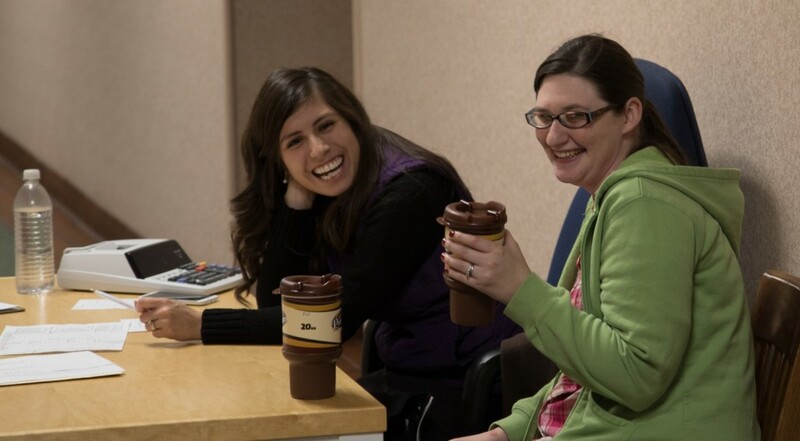 “As we have therefore opportunity, let us do good unto all men, especially unto them who are of the household of faith” (Galatians 6:10).